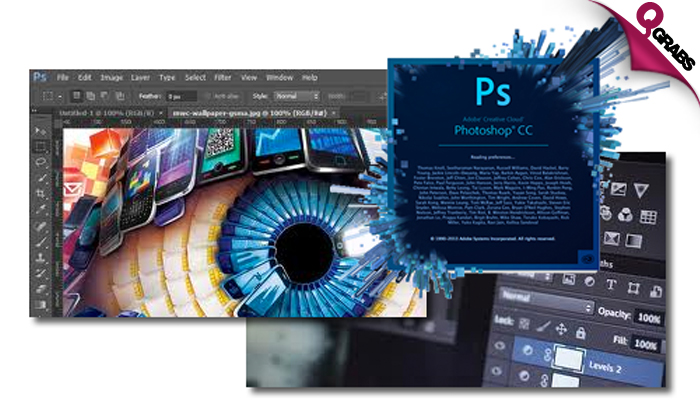 Adobe Photoshop CC Mysteries Online Course - Access for One OR Two People! Discover the tricks and skills of Adobe Photoshop CC (Creative Cloud) with 8 different artwork projects! Transform your normal photo to very artistic fine art photograph! Learn how to create artistic Face and Body Text Effect Tutorial! Explore how to create Splatter photo manipulation! Create your own realistic background to liven up any image! Discover how to Create Double Exposure Effect in Photoshop Using Screen Mode Option! Understand how to retouch like a pro for perfect advertising images! Learn how to create a Portrait Triangle Effect for more advanced photo manipulations! Explore how to turn a personal photo into a sketch and then turn it into a colorful poster design! Includes online exam and certification! Complete the courses at your convenience for a year! 12 months unlimited access to the online training material allows self paced learning from the comfort of your own home! Project based learning approach for accelerated learning and practice! Monitor your progress on a user-friendly interface! Instructions for both Mac and Windows system! Software not needed for completion of training course! Simply click on each product’s thumbnail at the Products page for courses detail such as table of contents, free videos, etc. 8 Projects – Get To Work! How do you learn the best? Try it firsthand. These 8 art projects are just waiting to teach you skills you can be proud of, with lovely art work as a bonus at the end! Manipulate photos and your wallet with 89% off! Work with blend mode and coloring options. 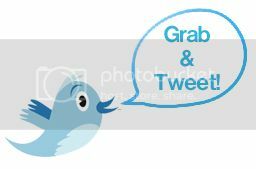 Teacher Bird is an online training portal, establishing a bridge between teachers and students by imparting knowledge through educational tutorial videos on Adobe software courses, Microsoft training, Mac OS Lion or Windows 8 training programmes, and more. Employing a project based learning concept, the courses offer case ­to­ case problem based methodologies where short, concise, and practical tutorials capitalize on the advantage of e­learning. As such, learners adopt the freedom of learning in the comfort and convenience of their own home via a computer or laptop.